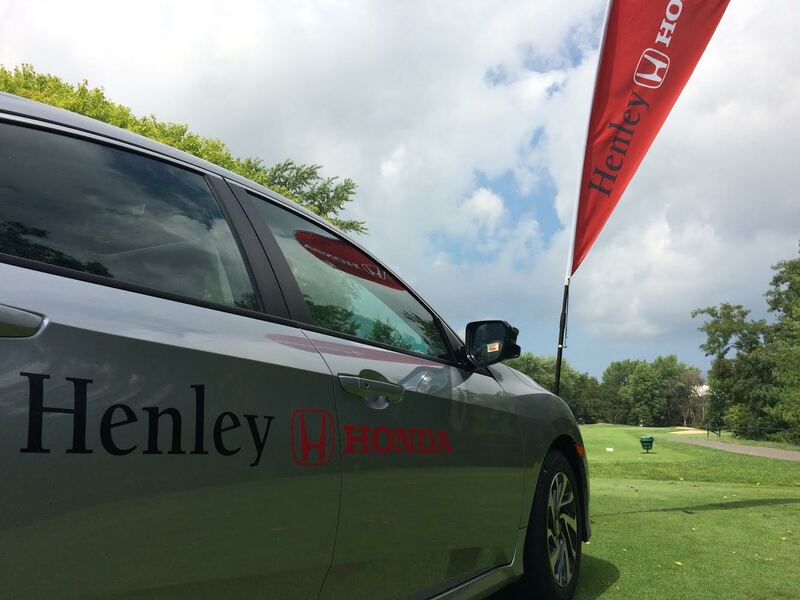 Henley Honda is proud to support our community, and sponsoring the Mayor’s Golf Tournament on Monday at St. Catharines Golf & Country Club is just another way for us to do so! 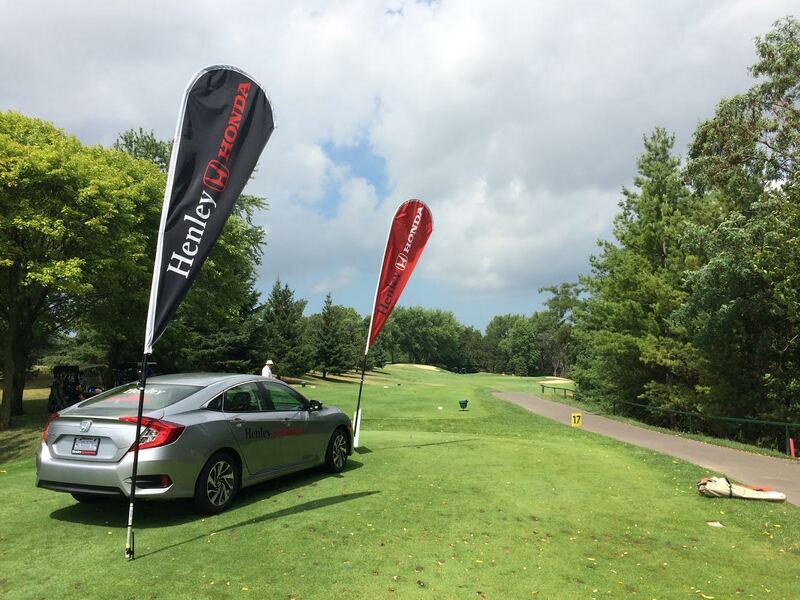 We drove a new 2016 Honda Civic out to the 17th hole and it certainly turned some heads, and maybe even distracted a few golfers from their tee shots! All in all, it was a gorgeous day for golf once the rain cleared up, and a great time was had by everyone! Below you will find a few pictures from the event. 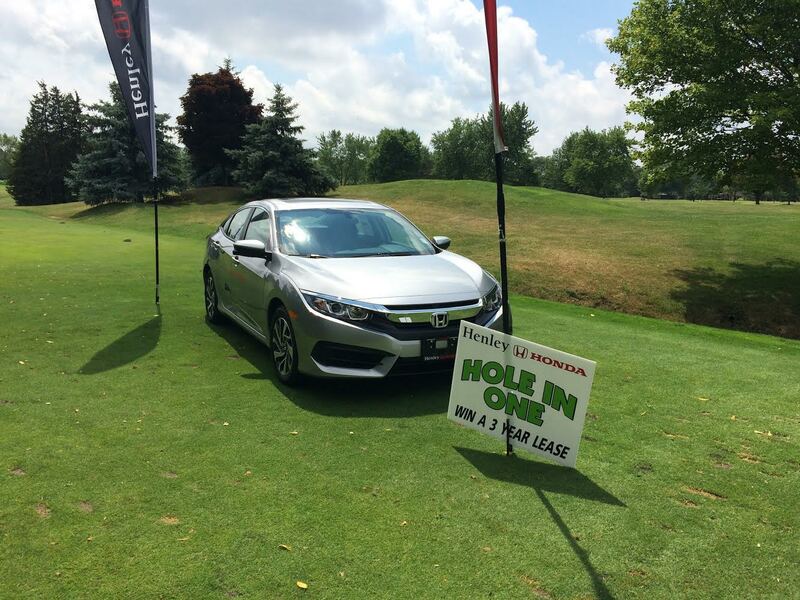 The new 2016 Honda Civic on display and up for grabs if anyone were to get a hole-in-one on hole #17 yesterday. We had some close calls, but unfortunately nobody took home the prize of a 3 year lease on the Civic. A gorgeous view and a gorgeous 2016 Civic. 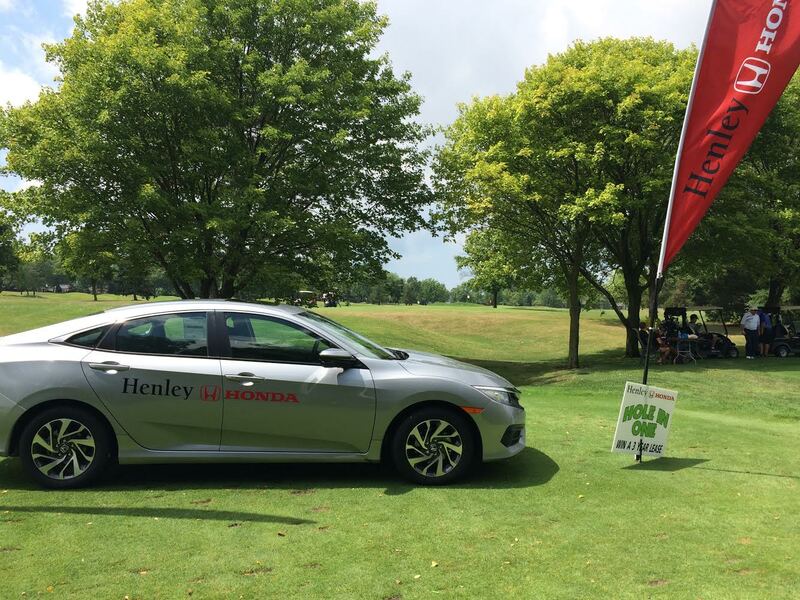 Besides the golf ball, we’re pretty sure that everyone wanted to drive home the 2016 Honda Civic.